ERIC P. GIBBS - ESTES, INGRAM, FOELS & GIBBS, P.A. ERIC P. GIBBS was born in Indianapolis, Indiana. He was admitted to the Florida Bar in 1991 and is admitted before all Florida courts, the United States District Court for the Middle and Southern Districts of Florida and the United States Court of Appeals, Eleventh Circuit. Mr. Gibbs received his B.A. degree from the University of Virginia in 1986 and his J.D., with Honors, from the University of Florida in 1990. While at the University of Florida, Mr. Gibbs held an Appellate Advocacy Teaching Fellowship. Mr. Gibbs is currently a partner in the firm specializing in the defense and trial of liability claims with a concentration in the defense of hospitals, physicians and other medical providers in medical malpractice cases. He also represents physicians in administrative proceedings before the Florida Board of Medicine. 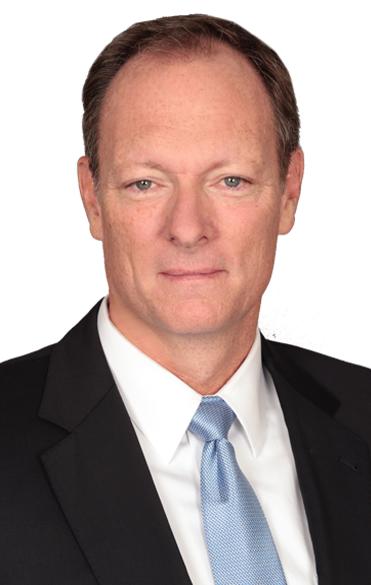 He is AV Preeminent rated by Martindale Hubbell and a member of the Orange County Bar Association, Defense Research Institute, Florida Defense Lawyers Association, and the Central Florida Medical Malpractice Claims Council, which he served as Treasurer and President. He is a frequent lecturer to physician and professional groups about medical liability risk. His community service interests have included volunteering with the Boy Scouts of America, doing pro bono legal work for homeless or abused women and serving as attorney and guardian ad litem for abused or neglected children. Mr. Gibbs can be reached filling out the message form below. His assistant, Lourdes Jones, can be reached at (407) 481-9449 ext. 128, or via e-mail by clicking here.